The $5 daily plan, launched in July last year, tickets Vodafone Red customers $5 per day of use, with all data, calls and sent text messages charged according to the existing contract rates. The move is the telecommunications provider’s attempt to capitalise on the demand for FIFA World Cup tickets by Australians which have ranked the nation within the top five most applications. 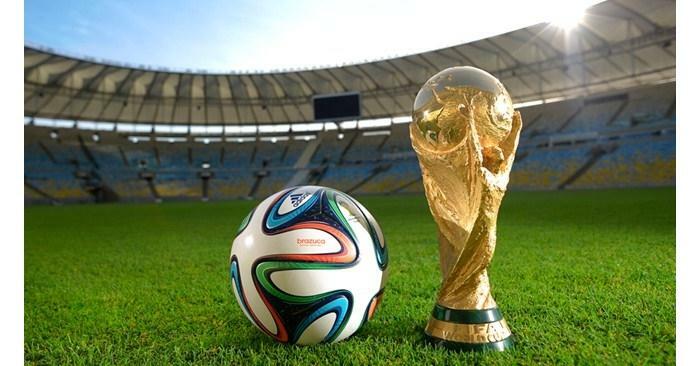 “More than 80,000 Aussies applied for tickets in the first round [of the FIFA World Cup] alone so we are confident the demand for fair roaming rates for Brazil is there,” Vodafone Australia chief marketing officer (CMO), Kim Clarke, said. Brazil takes the total number of countries compatible with the offer to 47. The services first went live in the UK, NZ, the US, and was later expanded with the addition 34 nations in Europe, and a further six in Asia not long after. Vodafone’s postpaid Red plans are priced at $65, $80, and $100 per month, and include 1.5GB, 2.5GB, and 5GB of data, respectively. Vodafone customers can switch to a Red plan with no additional fees provided the plan is the same or greater value. The telco also expanded the daily international roaming offer to business customers in early March.